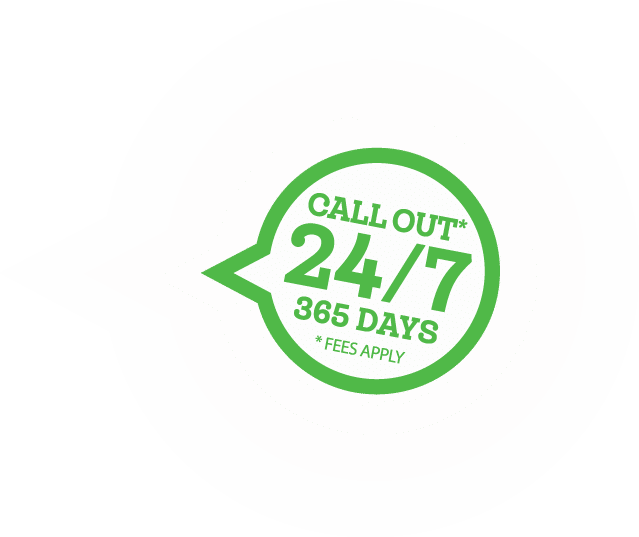 Lloyd & Jones constantly strive to ensure its product range compliments the current industrial climate and meets all necessary health and safety requirements and regulations, whilst providing your organisation with attractive options for a complete one-stop service. Like the rest of our product ranges, our janitorial & hygiene offering wouldn’t be complete without a full range of Deb hand and barrier creams. Lloyd & Jones keep a wide selection of sizes and scents of everything in stock, so you can rest assured you’ll get the right product every time. If it’s hand-care cleaning stations you need, we can offer a solution tailored to suit your needs. 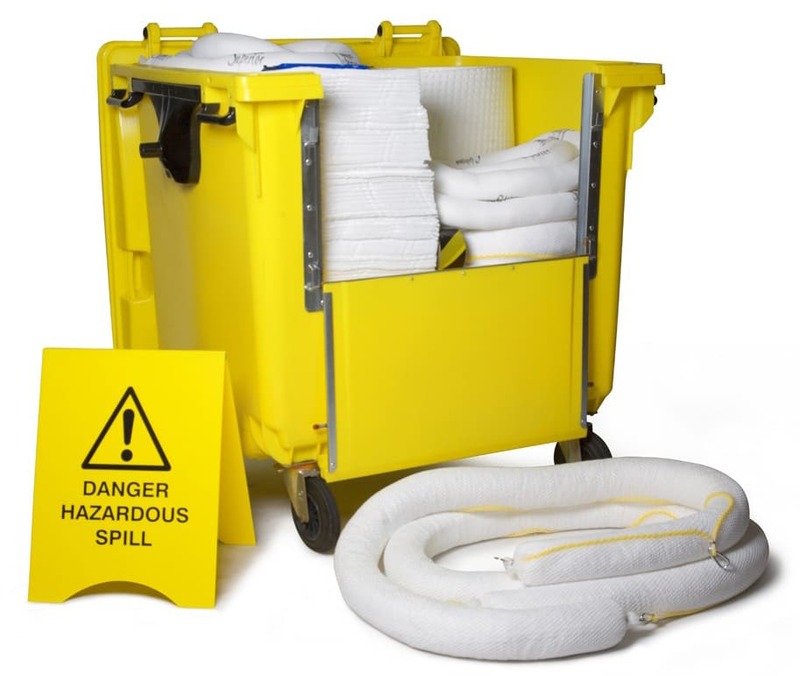 Our Spill Kit range provides your company with the vital equipment it needs for emergency responses within the workplace, ensuring any spillage can be dealt with quickly, efficiently and safely. Every site has it’s own requirements, so Lloyd & Jones stock Spill Kits for various environments, with a vast choice of pads, absorbent pillows, disposable bags, bins and socks. Our Spill Kits can be supplied in sizes from 15 to 240 litres and suitable for a variety of liquids and chemicals.